Amouage's fragrances are reserved for only the finest of men, boasting associations with royalty, global leaders and world renowned celebrities. Elegant, refined and luxurious. Amouage have been inspired by the regal assets of its majestic birthplace in the Sultanate of Oman. Browse the luxurious range of eau de parfum and cologne that combine the richest scents from the middle east to complete your regal look. 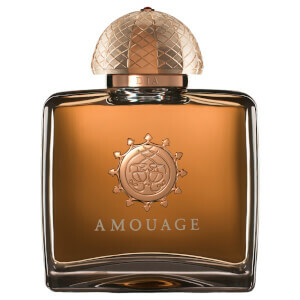 For over 35 years, Amouage fragrances have reflected their passion and mastery of perfume creation. Their collection of carefully crafted fragrances use only the highest quality and rare ingredients, to ensure you have a fragrance that is truly unique. 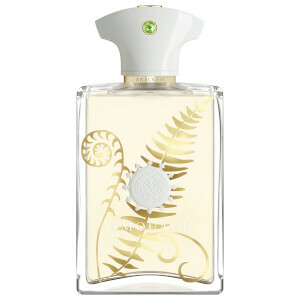 David Crickmore, the CEO, believes that all Amouage perfumes should be inventive and creative. 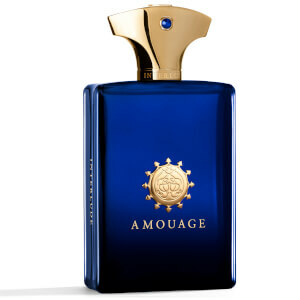 This compelling scent from Amouage, is the perfect addition to any mans collection. Reflection has top notes of rosemary and bitter orange, which ensures the scent is timeless and masculine. As the fragrance settles, it takes a more earthy tone with the base notes of vetiver and sandalwood. 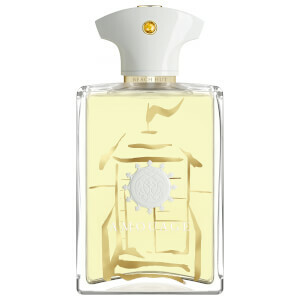 A deep and indulgent scent, Interlude from Amouage contains a blend of warm and comforting scents. With base notes of leather, patchouli and agarwood smoke, this fragrance is masculine, classic and a bold statement. Evoking the legends of a journey from China to Arabia, Amouage Epic Man is mysterious and spicy. With top notes of saffron and nutmeg, the scent takes an exotic spin on the range. Oud and cedarwood combine to create base notes that leave a long lasting fragrance that is sure to spark mystery. If you want to know more about the different of fragrance notes, check out our blog here.